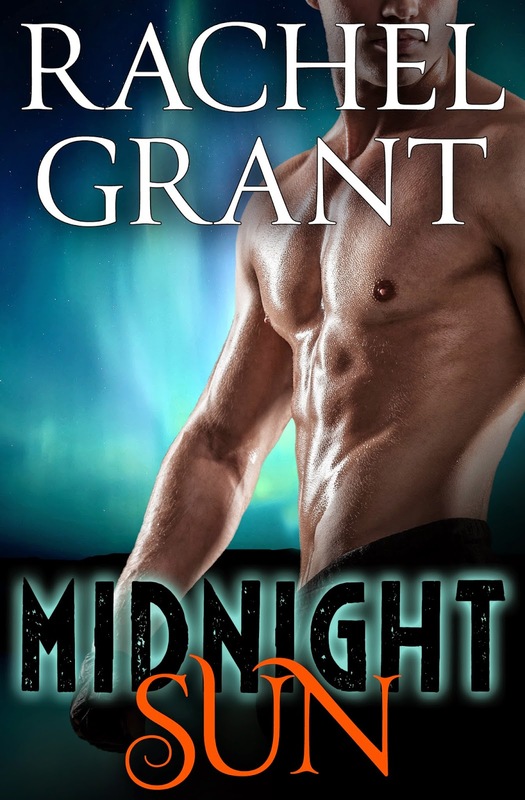 Just Romantic Suspense: What is your favorite Halloween tradition? What is your favorite Halloween tradition? Congratulations to "Jill" and "Taurus", the winner's in Jenn and Rachel's giveaway. Thank you to all who participated! Rachel: First I want to thank Maureen and everyone at Just Romantic Suspense for letting us take over JRS this week, I’m super excited to be here to talk about my first foray into paranormal romantic suspense! I’m also thrilled to be here with Jenn Stark, who is three of my favorite people in the world (you may also know her as Jenn McGowan and Jennifer Chance) and talking about one of my favorite holidays: Halloween. When I was growing up, Halloween wasn’t just about the costumes, trick-or-treating, and jack-o’-lanterns, it was also about the most important day of the year, which happened two days later—some call it All Souls’ Day, in Mexico it is El Día de los Muertos, but in the Grant household, it is known as my birthday. 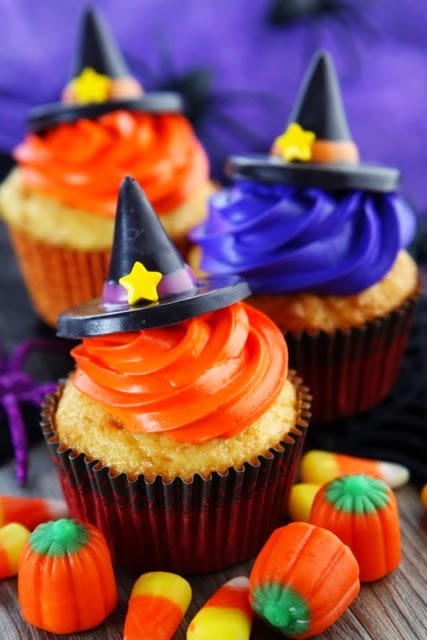 Having your birthday fall on the third day of the triduum of Allhallowtide is about the coolest thing, ever, because it means the party starts with costumes and candy on October 31st and doesn’t end until about 60 hours later, when it’s capped off with cake and presents. But naturally, sharing my birthday with the Day of the Dead led to an interest in the traditions around the holiday… an interest shared by Jenn as well! Jenn: Thanks as well to Maureen and the whole JRS team—it’s great to be joining you! For me, Halloween is a fabulous mix of past and present celebrations. I love the story of “soul cakes”, popularized in Tudor and Elizabethan England, which were small currant-crossed, white-frosted pastries sold on All Hallows Eve. These little cakes were not only delicious… they could free a soul from Purgatory if consumed before midnight. What kind of awesome sales pitch is THAT? Also, I’m a huge fan of an even older superstition, which holds that the veil between the worlds thins dramatically on the feast of Samhain, such that the spirit world can mix with the realm of the living. So all those amazingly ghoulish costumes you see? Just good folk trying to confuse (or imitate) the spirits! 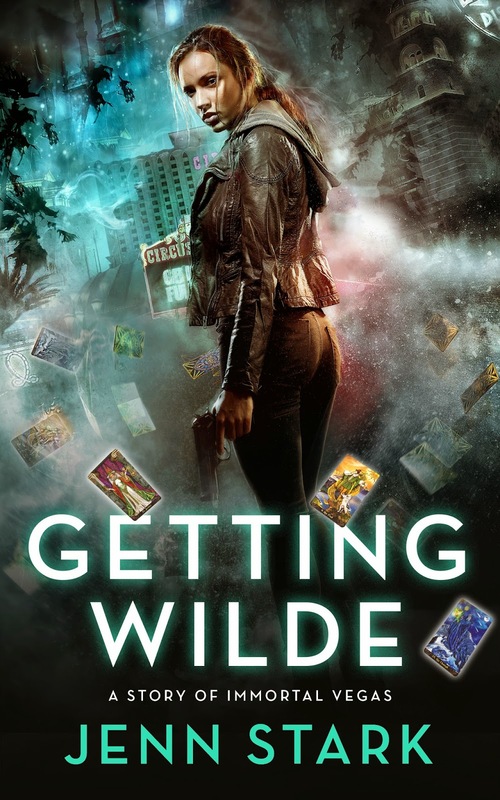 This acceptance of magic as part of our world fits well with my Twelve Shades anthology novella, Getting Wilde. My heroine hunts down magical artifacts with the use of Tarot cards—and encounters more than she bargains for while pursuing her newest job. The festival of Samhain would be right up her alley! A relatively new Samhain tradition that I’ve adopted is to create a costume that represents the person you most want to become in the coming year, so you literally “dress the part” of your future self. Since I want nothing more than to be a successful, full-time author, my costume is pretty easy: tank top, pajama bottoms, slippers… and bags of mon-eh. But while my tradition focuses on how life goes on, Rachel can take us back to remembering lives that have ended: or The Day of the Dead celebration! 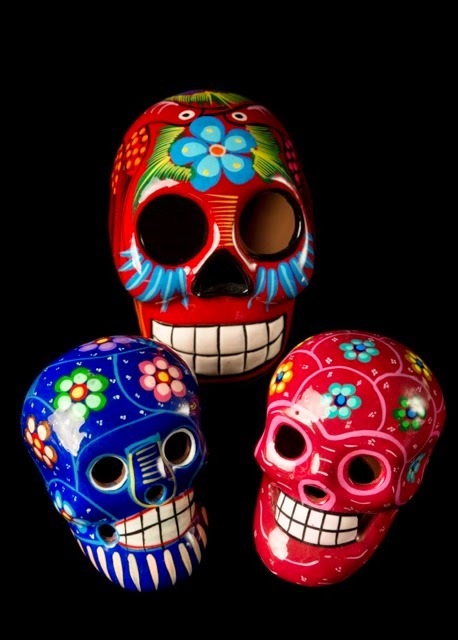 Rachel: The Day of the Dead celebration is intended to encourage the souls of departed relatives to visit and hear the praises and prayers of the living who are celebrating them. Families visit cemeteries and often decorate graves with Mexican marigolds; some families create altars in their home, which they fill with favorite foods and beverages as well as photos and keepsakes. Stories told about the deceased can be funny, and my understanding is the Day of the Dead can be quite joyous. Today Rachel is giving away one signed print copy of Midnight Sun to one commenter (US mailing address only, this title isn’t available for sale individually in any format), and Jenn Stark is giving away one digital copy of Getting Wilde (this title is not available for sale individually in any format) to another commenter. To enter the giveaway, share your favorite Halloween (or, as Rachel prefers to call it, triduum of Allhallowtide) tradition! LEAVE A BLOG COMMENT and enter the 12 Shades week-long Rafflecopter giveaway. The stroke of midnight ushers in many things. From hijinks and mischief to danger and evil, romance is the magic that binds these paranormal novellas together. Join 12 bestselling and award winning authors as they explore the different shades of midnight in exclusive, never-before-released stories. Giveaway ends 11:59pm EST October 27th. Please supply your email in the post. You may use spaces or full text for security. (ex. jsmith at gmail dot com) If you do not wish to supply your email, or have trouble posting, please email maureen@justromanticsuspense.com with a subject title of JRS GIVEAWAY to be entered in the current giveaway. What a great looking post. You two are fantastic and I can't wait to read your stories. My favorite Halloween tradition is watching scary movies while waiting on the kids to knock on the door and seeing their costumes. Treat bags for the dogs that accompany the children Trick Or Treating. Some ask for a bag to take home to their pets who were left behind. Hey, Angi, thank you for stopping by! Okay, I'm pretty much in love with Taurus's treat bags for the dogs idea! What a great thought! And LOL Trish on kid-friendly movies being more sleep-suitable. I agree! Amber and Vida, you guys are pushing horror movies to the top of the heap for traditions! bn100, I pass out candy still every year--and I don't even have kids! It's just so fun to see everyone's costumes. Thanks you guys for commenting!! Thanks everyone for stopping by! Love hearing everyone's favorite traditions! My favorite part of Halloween now is sewing with my daughter - although this year, she pretty much made her whole costume herself (Victorian steampunk witch), while I sat in the same room with my computer and worked. Our favorite tradition is handing out candy and admiring the costumes of the trick or treaters that come to our door. Oh, awesome post! Both your books sound fabulous. My favorite tradition is dressing up and going out trick or treating. I love taking my girls out in their costumes, and I like dressing up just for fun! Thank you for the chance to win. Congrats Ladies on the new release!! Ummm... when we were kids, we would make a big trip to pick out pumpkins to carve and then after the carving was over, we'd bake and eat the seeds :) Thanks for sharing! My favorite tradition is craving pumpkins, and making pumpkin soup and roasted seeds with the guts and leftover pieces! Congrats on the release and thanks for the giveaway! Rachel and Jenn, I'm so excited that in 10 minutes our anthology goes on sale on the east coast! My favorite tradition is making or buying costumes for Halloween. Then, of course, there is handing out candy. I never did pet treats, but may add that this year. I usually add toys and fruit in case any of the kids have allergies and it gives them more of an option. This year, I'm going to Disneyland for their Halloween party! It may become a new tradition! Ohh, Claire, last year we took the family to Disneyland the weekend before Halloween and went to the Halloween party! It was tons of fun - loved being in the park at Halloween. The Haunted Mansion is AMAZING. But the party was PACKED - more crowded than any other time I've been there. Happy release day!! !